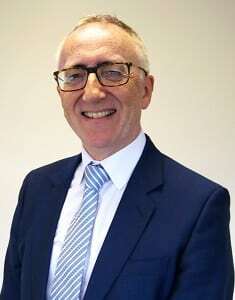 Greg is an experienced solicitor who has worked in the legal profession for over thirty years. After taking his degree at Manchester Polytechnic, he qualified as a solicitor in 1984 and has worked at several different firms in South Yorkshire.He has been part of the PM Property Lawyers team since 2017. His experience includes freehold and leasehold residential and commercial property transactions plus wills, probate and lasting powers of attorney. In his spare time Greg enjoys walking, cycling, singing in a church choir and being with his family.